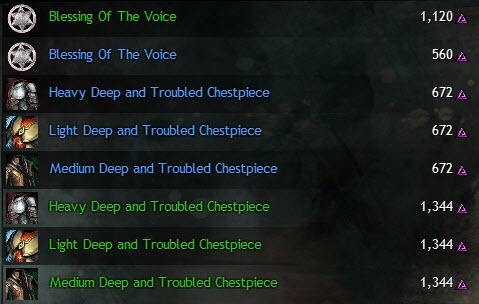 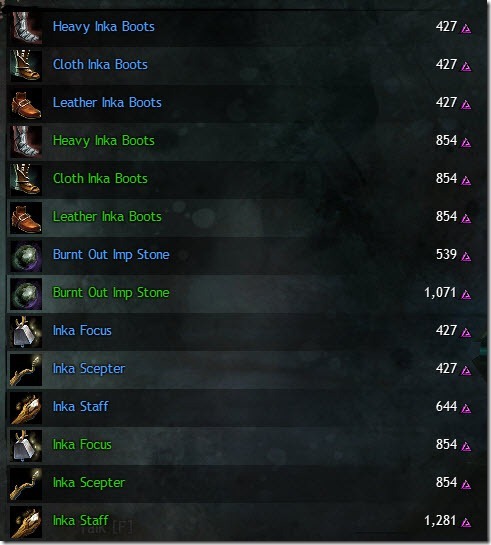 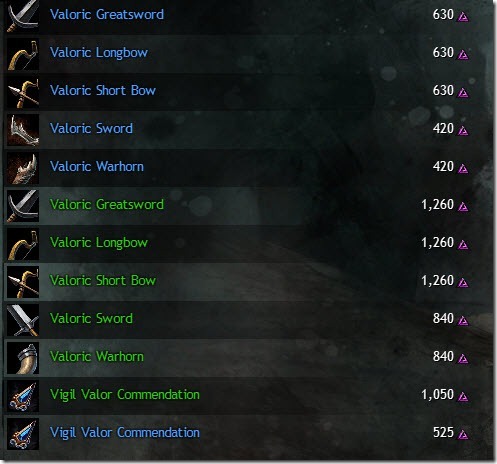 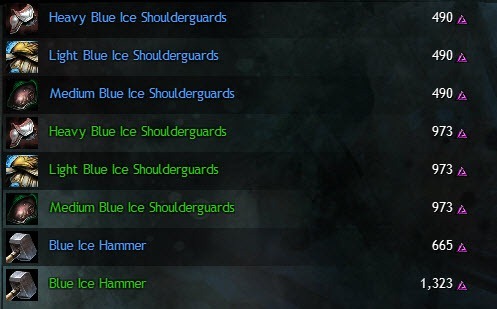 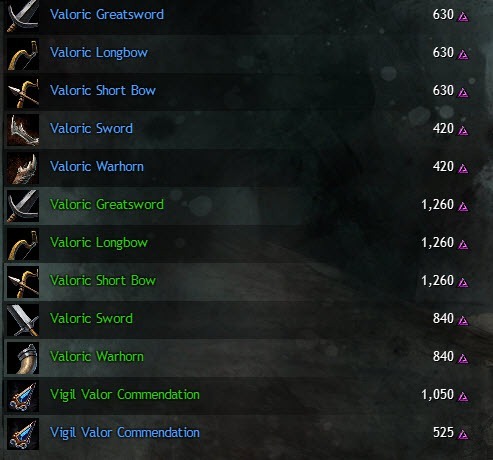 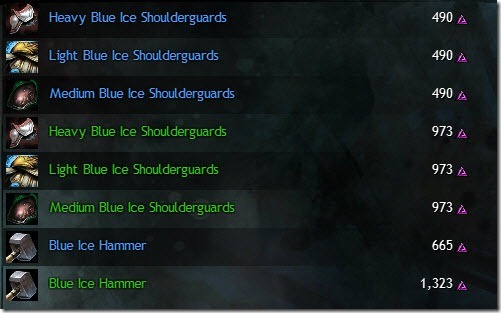 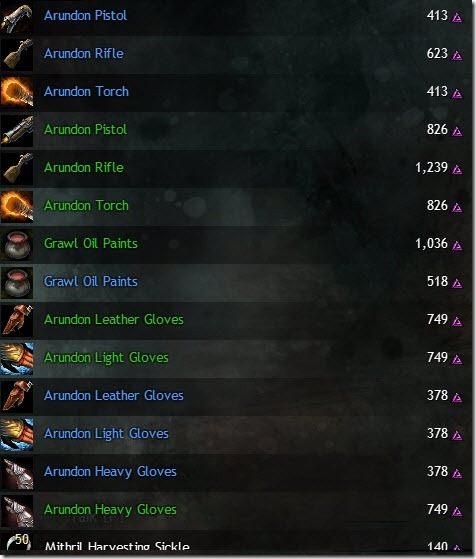 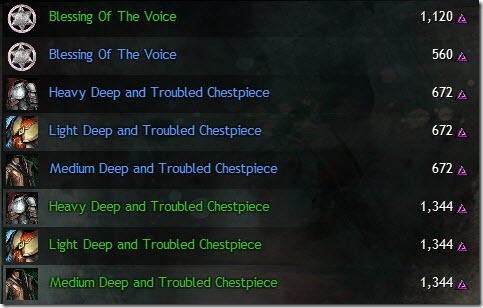 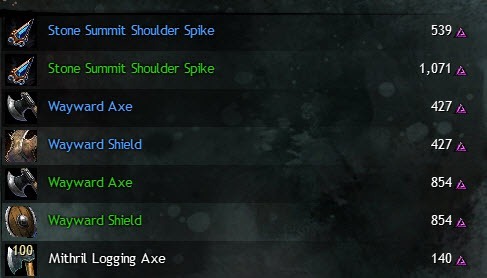 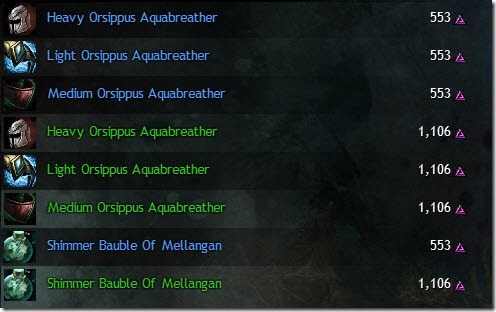 Guild Wars 2 Frostsforge Sound Karma merchant and heart list. 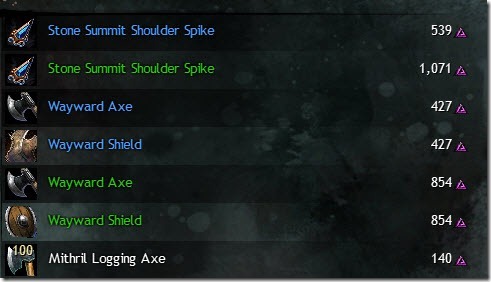 Frostforge Sound is a level 70-80 zone far north of Shiverpeak Mountains. 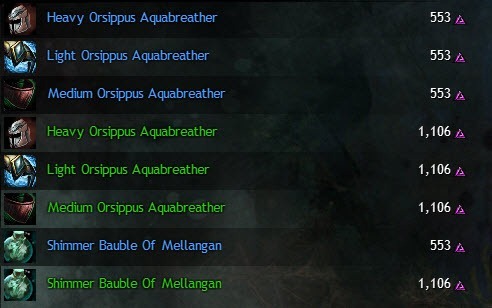 so helpful for me, thanks! 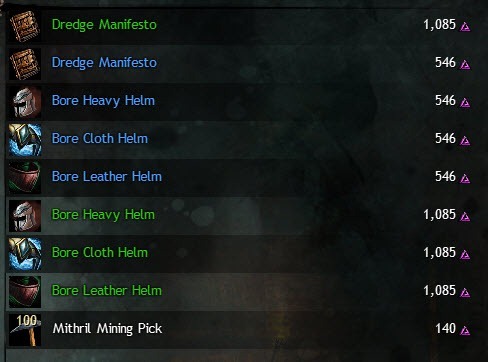 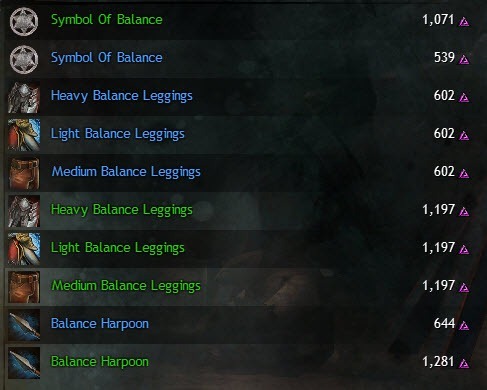 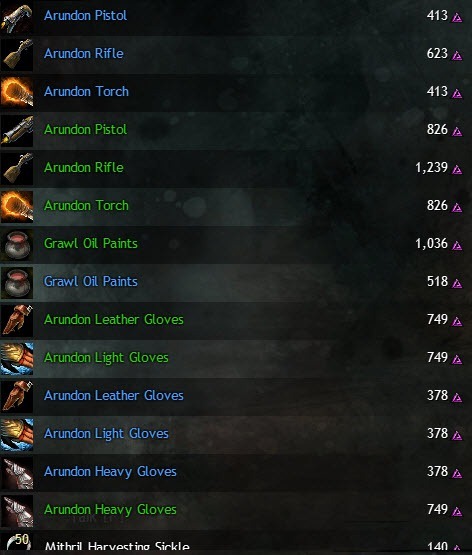 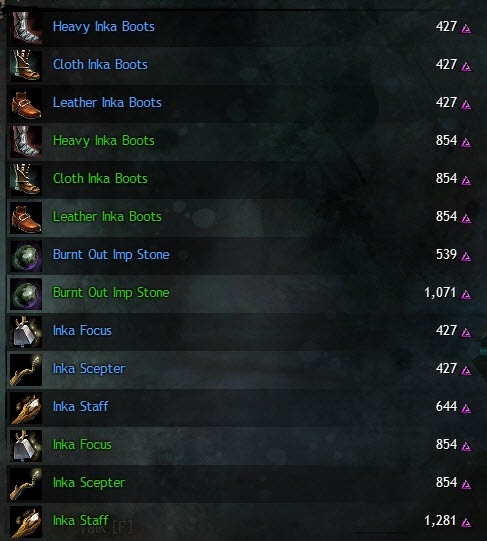 i was trying to get new armor skins for cheap, this helped me find the correct vendors!